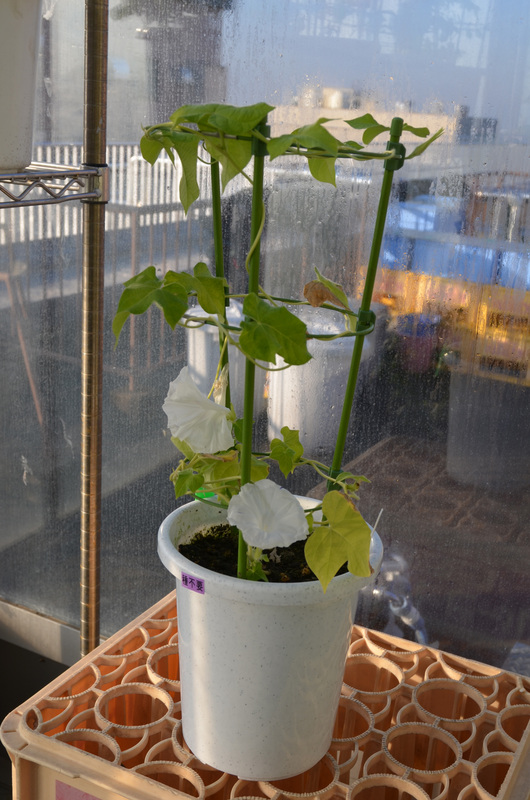 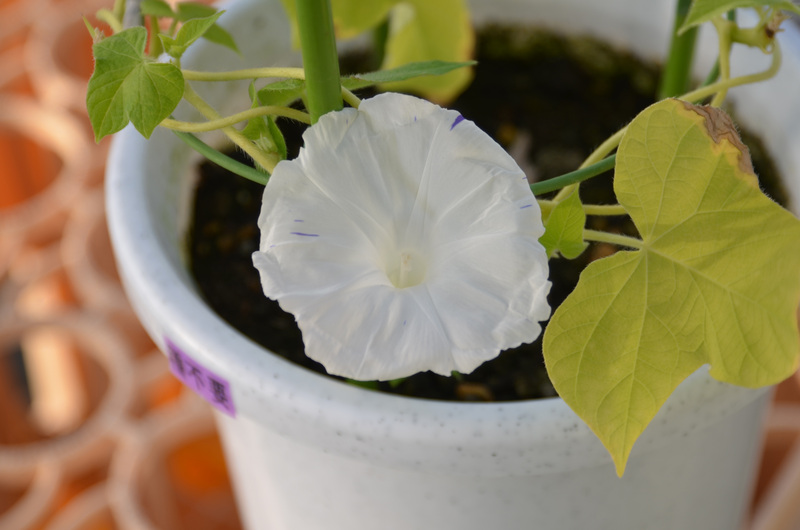 Author Hisatomi Y, Yoneda Y, Kasahara K, Inagaki Y, Iida S.
Title DNA rearrangements at the region of the dihydroflavonol 4-reductase gene for flower pigmentation and incomplete dominance in morning glory carrying the mutable flaked mutation. 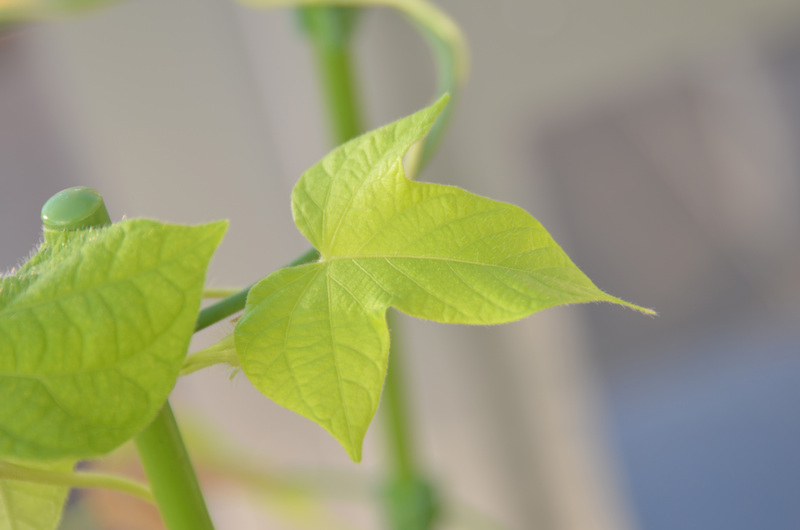 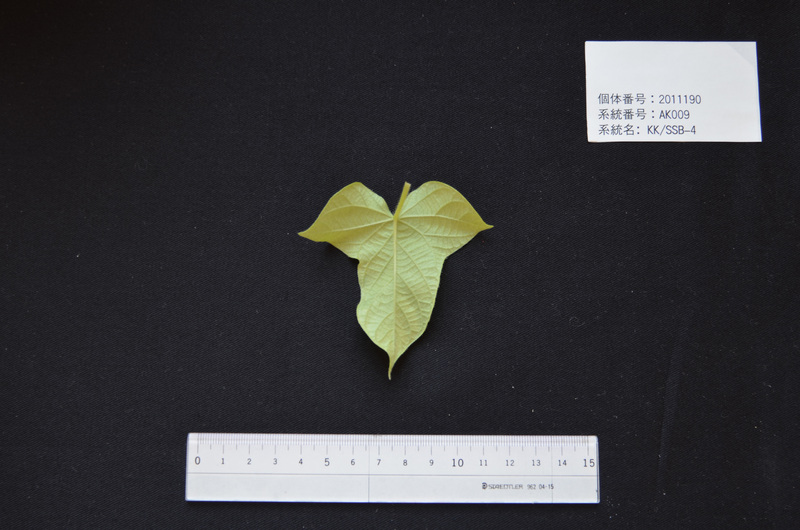 Author Hoshino A, Inagaki Y, Iida S.
Title Structural analysis of Tpn1, a transposable element isolated from Japanese morning glory bearing variegated flowers. 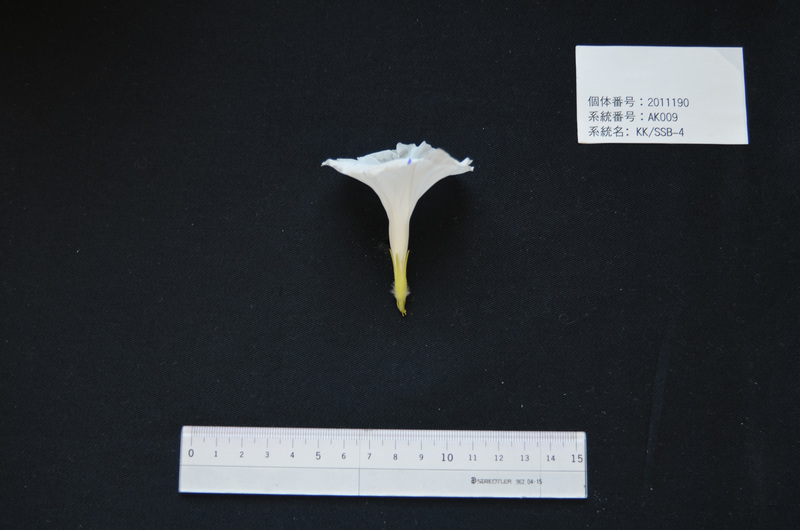 Author Inagaki Y, Hisatomi Y, Iida S.
Title Somatic mutations caused by excision of the transposable element, Tpn1, from the DFR gene for pigmentation in sub-epidermal layer of periclinally chimeric flowers of Japanese morning glory and their germinal transmission to their progeny. 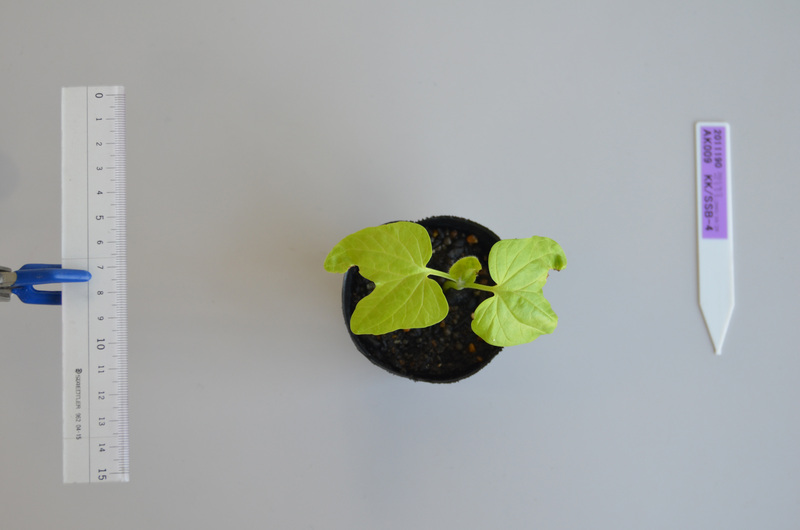 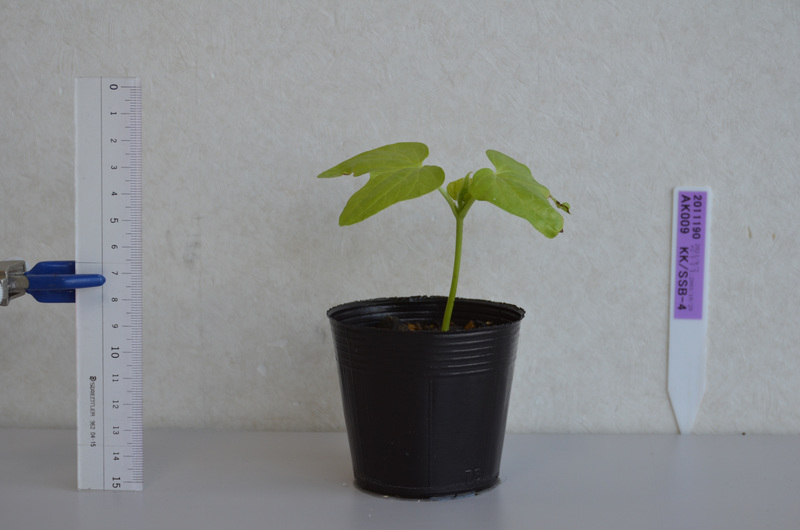 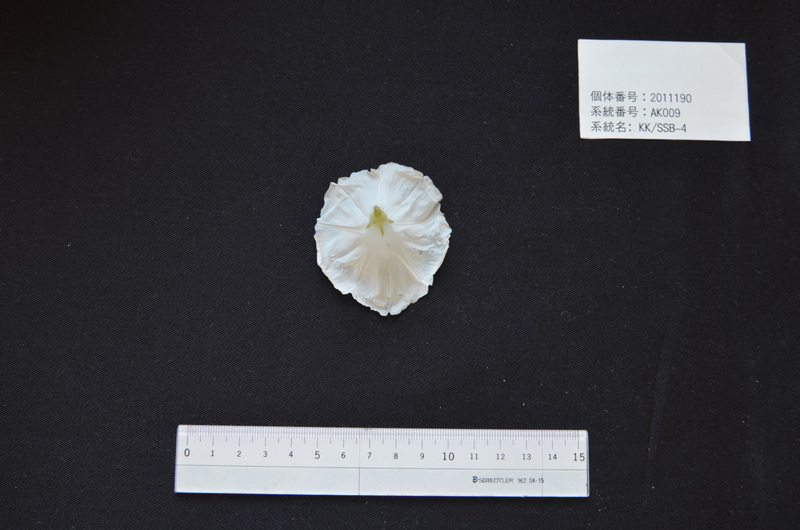 Author Takahashi S, Inagaki Y, Satoh H, Hoshino A, Iida S.
Title Capture of a genomic HMG domain sequence by the En/Spm-related transposable element Tpn1 in the Japanese morning glory. 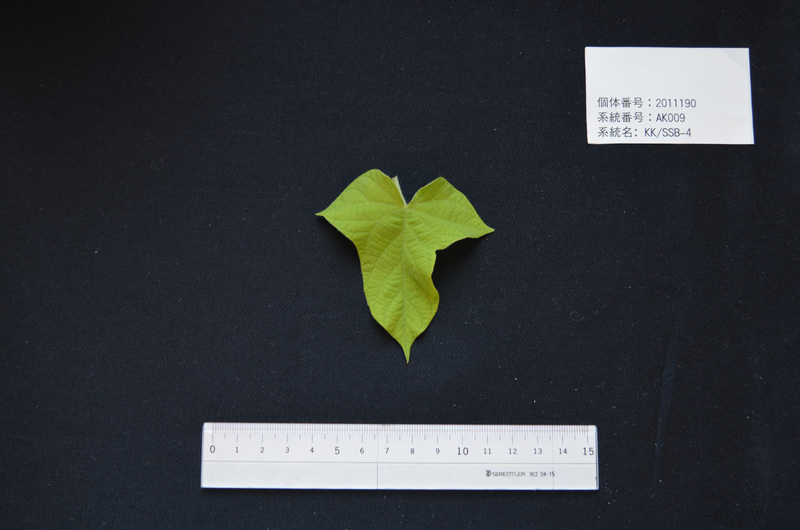 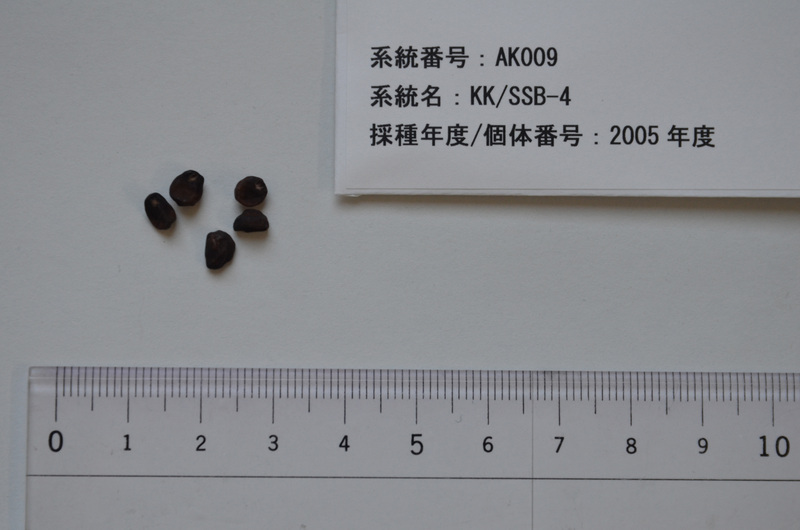 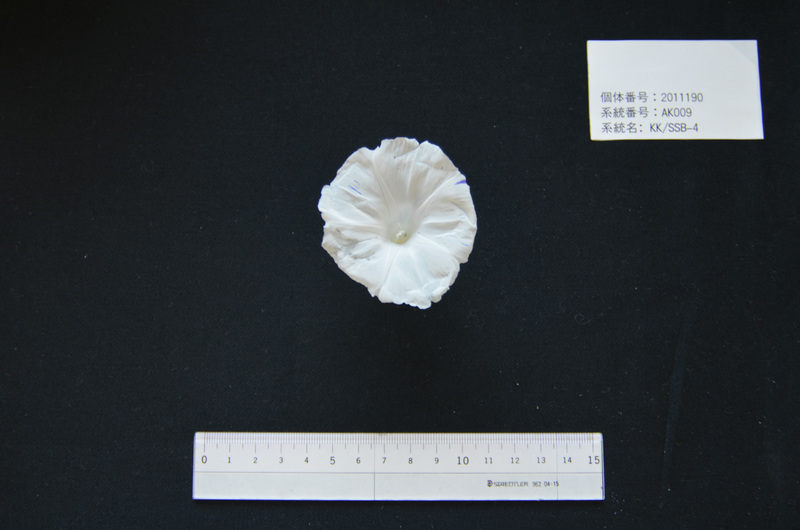 Author Johzuka-Hisatomi Y, Hoshino A, Mori T, Habu Y, Iida S.
Title Characterization of the chalcone synthase genes expressed in flowers of the common and Japanese morning glories.